The Fujikura Speeder Evolution TS (tour spec) features new high strength materials and a new Triax Core Technology. By adding advanced materials, Fujikura was able to enhance the legendary Speeder shaft to key areas that contribute most to the club head and ball flight performance. The Speeder Evolution creates more speed by increases the shafts kick speed. By increasing kick speed, the club head and balls speeds also increase which promotes more distance. 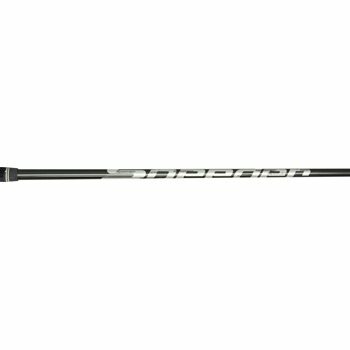 The Tour Spec shafts are designed for the stronger players.